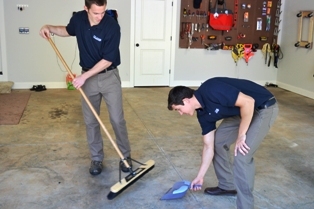 August, September and October are prime times of the year when homeowners and families go through the ritual of cleaning out garages, basements, attics, storage sheds, rooms and storage rental spaces. 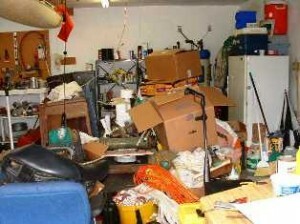 777-JUNK is here to quickly and easily help you clear your property of unused and unneeded clutter and junk! 777-JUNK books appointments in two-hour arrival windows and we’ll call you 15-30 minutes before the start of your appointment window to give you a confirmed arrival time. When we arrive, you simply show us the items you want removed and we’ll review the pricing with you and give you a clear cost up front. With your approval, we’ll start work immediately! Thank you for making 777-JUNK your locally-owned and operated choice for professional junk removalin Asheville and Western North Carolina. We appreciate your business over these many years!